The current challenging market conditions, especially the level of oil prices and ongoing sector volatility, should provide additional opportunities for royalty financing and the acquisition of existing royalties. Clearly however, royalty transactions remain very challenging to progress and close as a result of this volatility and depressed activity. 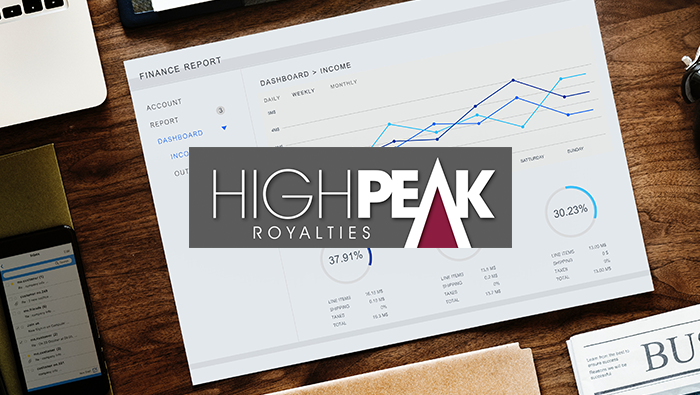 The royalty model has created extremely valuable companies overseas, and we remain to committed to this underlying business model.